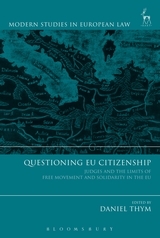 The question of supranational citizenship is one of the more controversial in EU law. It is politically contested, the object of prominent court rulings and the subject of intense academic debates. 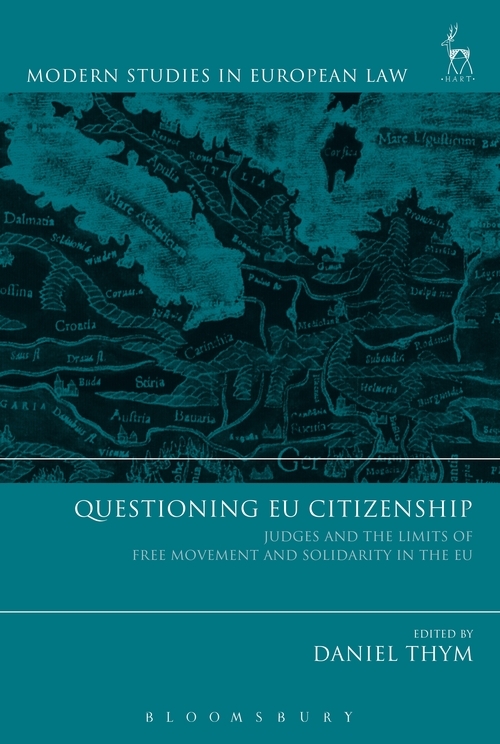 This important new collection examines this vexed question, paying particular attention to the Court of Justice. Offering analytical readings of the key cases, it also examines those political, social and normative factors which influence the evolution of citizens' rights. This examination is not only timely but essential given the prominence of citizen rights in recent political debates, including in the Brexit referendum. All of these questions will be explored with a special emphasis on the interplay between immigration from third countries and rules on Union citizenship. 4. (De)constructing the Road to Brexit: Paving the Way to Further Limitations on Free Movement and Equal Treatment? 5. Why Did the Citizenship Jurisprudence Change? 13. 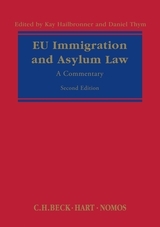 The Integration Exception: A New Limit to Social Rights of Third-Country Nationals in European Union Law? Daniel Thym holds the chair of Public, European and International Public Law at the University of Konstanz.